AskChristmas.com is home to thousands of ideas, endless conversation, and authentic human connection. Whether you’re seeking for deals, news or gifts ideas for this christmas there’s something on AskChristmas for you. Every day, people around the world post, vote, and comment in ideas organized around christmas 2018. 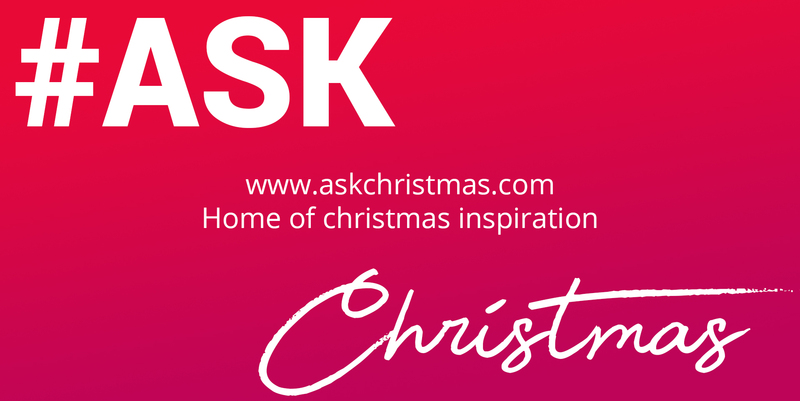 What you can do at AskChristmas ? Discover : Search. Discover. Love. Find Ideas that move you. Post : The community can share content by posting stories, links, images, and videos about christmas deals, ideas, inspiration and more. Vote : Comments & posts can be upvoted or downvoted. The most interesting content rises to the top.